Obviously buoyed by the dual success of the 2017 awards the NLNG has upped the ante for the 2018 prizes. 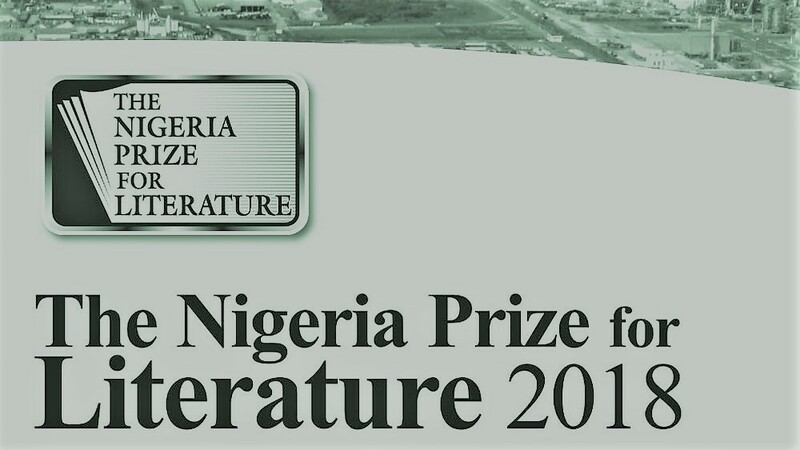 The Nigeria Prize for Literature in 2018 will dwell on the drama genre, and application for entries is already out. A deadline is fixed for the end of March and the NLNG management is poised to get all playwrights and dramatists scattered across the country to put in entries in the bid to win the much-coveted award. The personable Tony Okonedo, NLNG’s Manager of Corporate Communications and Public Affairs, assures that the prizes can only go up instead of coming down or being discontinued. He explained that the judging of the prizes, especially literature, is always open to progressive changes, stressing that it is not the exclusive preserve of professors in academia. He explained that the prize in literary criticism which was not awarded was not meant only for people writing from the academia. 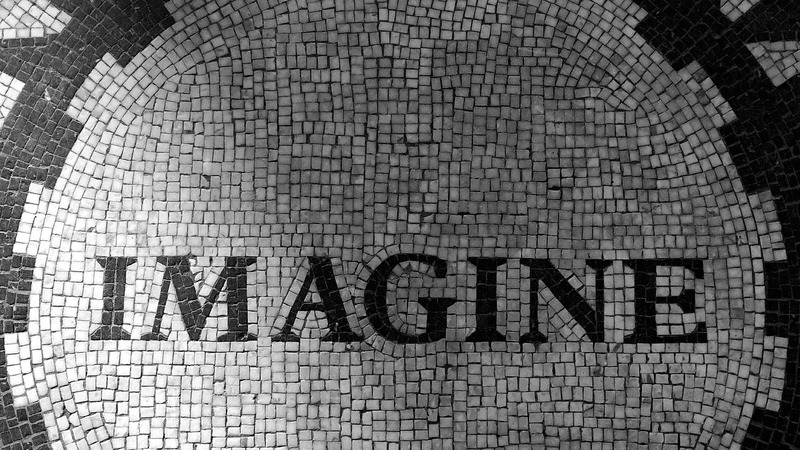 He would want this awareness to be made readily available to the public so that critical studies can come from public intellectuals writing in diverse journals and media. It was a convivial meeting in which all issues were thrashed out, from the mundane to the corporate. For me, I wanted the NLNG management to make a return to the old days when it used to give out heavy Christmas hampers that my children used to call “Energy!” because of the heft! There were suggestions that the NLNG could start organizing writing workshops in the serene environment of its secluded offices in Bonny Island. Okonedo revealed that a reading tour was in the works for the 2017 prizewinner Ikeogu Oke, starting from Lagos on March 25. He was so full of praise for the commitment of Oke to poetry and highlighted the poet’s colourful character of donning warrior dresses during his rendition of poetry. Of course, given the $100,000 in Oke’s pockets he can truly afford more Ohafia warrior garments! It was not all talk and no “stomach infrastructure”, as the politicians would have it. Peppered snails, chicken wings, fish fineries and assorted delicacies went down the alimentary canal with fried rice. One true African potentate around downed a bowl of pounded yam with his hands well washed – no cutlery please! Over lunch, the discussions veered into more elaborations. Comparisons were made with far-flung prizes like the Nobel, the Booker and the Caine Prize for African Writing. The general adjudication of the prize could do with more participation of the media and the general readers. Some of the professorial types sitting in judgment over the works may still be stuck on their old readings of Chinua Achebe, Wole Soyinka, Christopher Okigbo, JP Clark, Flora Nwapa of the old school. There is the need to reinvigorate the process with fresher blood. The NLNG duo of AnneMarie Palmer-Ikuku and Elkanah Chawai took the necessary notes, assuring that all parties will be well-represented in the end. For Okonedo, the NLNG is always open to innovative ideas and wider dimensions. There was the correction of the wrong impression that the NLNG is a government-owned company. The commitment to excellence remains the watchword of the Nigeria Prize for Literature as it clocks 14 on its steady march. A number of entries in drama had already been received. With greater awareness through the wider media, via online and traditional sources, the NLNG is on the highway to greater success. The partnership of the NLNG and the media can only grow larger with the passage of time. The company has taken all the criticisms in the past within its stride, and the hope is that the future holds the ace. Uzor Maxim Uzoatu is the author of God of Poetry, Satan's Story, A Play of Ghosts and The Missing Link. A 2008 Caine Prize for African Writing nominee, he wrote the text for Scottish photographer Owen Logan's caricature of Michael Jackson's visit to Nigeria entitled Masquerade. He lives in Lagos and is married with children.